The Occupational Safety and Health Administration (OSHA) is an important governmental agency in the United States, which provides guidelines and control for promoting the best safety and health standards in professional environments. These guidelines are used by insurance companies looking to ensure that their clients follow the best occupational practices to reduce their risk. Here, we discuss a new danger identified by OSHA, which is the crystalline silica. OSHA defines respirable crystalline silica as a special form of the compound, which has particles that are 100 times finer than the normal sand. It is created whenever friction is produced in cutting, drilling or grinding stones that contain silica. 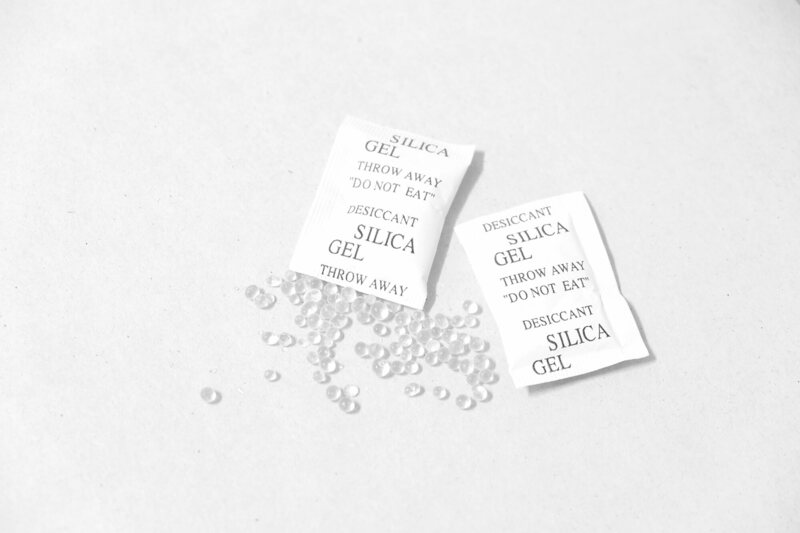 Sometimes, this fine form of silica is used in industrial applications, such as when performing hydraulic fracturing and foundry work. OSHA finds that around 2.3 million people in the country are currently exposed to silica in the work environments. Workers that inhale these micro silica particles can develop dangerous diseases and medical conditions. The most troubling is silicosis, where these particles block the lungs, which leads to permanent disability or even death. Lung cancer and the chronic obstructive pulmonary disease (COPD) are also strong dangers that may occur over a long exposure period. The kidneys of the affected individuals may also lose their functionality. This is a new threat identified by OSHA of getting exposed to Silica during professional activities. There are two OSHA standards now that cover work environments for this threat. The first standard protects workers in construction, who are typically exposed to crystalline silica. The second standard covers the general professional industries and the maritime services. These standards provide employers the directions to produce workplace solutions that ensure that they remain free from the threat posed by the inhaling of crystalline silica. The enforcing of the first standard has already begun on September 23, 2017, for the construction industry. The second standard for the general industry and the maritime will come into force on June 23, 2018. Together, these two standards will provide the framework required for providing the required protection to professionals who are in exposed working environments. Employers must create a written exposure control plan that includes tasks and procedures to control access to silica exposure areas. There must a competent person in the silica using workplace to enable the implementation of the exposure control plan. A change in housekeeping practices if they expose workers to silica by implementing alternative arrangements. Workers that use a respirator for 30 or more days a year must get medical exams every three years. Workers with increased risk must be trained in ways that limit silica exposure. There must be a record of the exposure and the medical exams of the workers that may be exposed to silica. As an employer, you need to ensure that you use the best insurance company to cover your OSHA requirements. Contact Suburban Insurance Agencies, Inc. today at (630) 325-4000 to schedule an appointment.